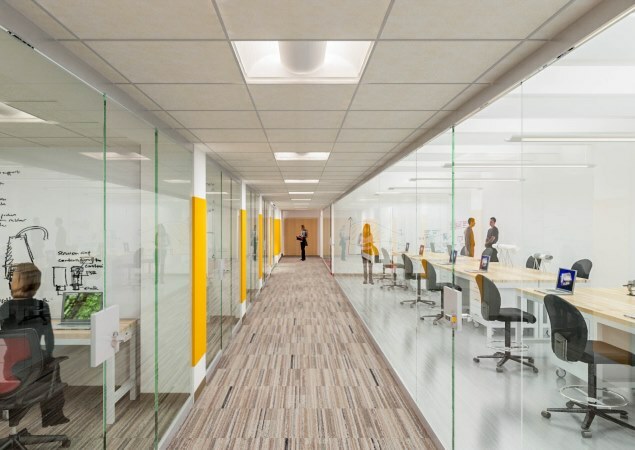 RBB provided programming, planning and design for the renovation of existing faculty offices, classroom and lab space in the basement level of the Parsons Building. 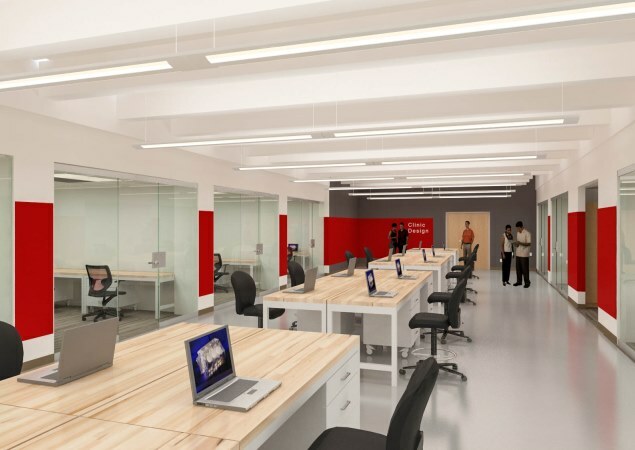 The new labs and clinic areas are primarily shared by the Humanities and Engineering Departments. 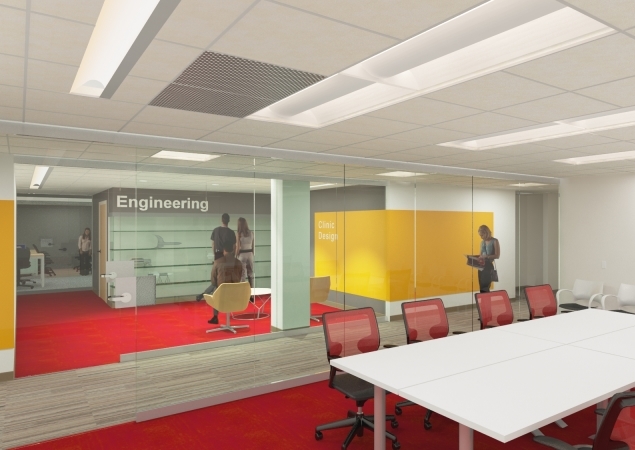 The project goal is to create a presence for both Departments , and provide interdisciplinary space for use by faculty and students. 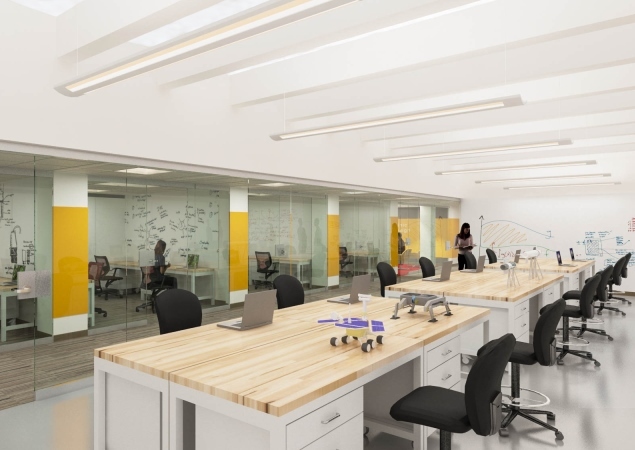 The rooms were reconfigured to create a modern, flexible format that can be easily adapted for future research requirements. Transparency in the interior design elements promotes collaboration and interaction among the students. Additional project scope includes mechanical and ADA upgrades. Harvey Mudd College is a member of The Claremont Colleges, which includes five local campuses. Students enjoy small class sizes and the benefit of access to facilities at the five colleges.